Finding always fresh, never frozen grass-fed beef in Ottawa and Eastern Ontario is difficult. 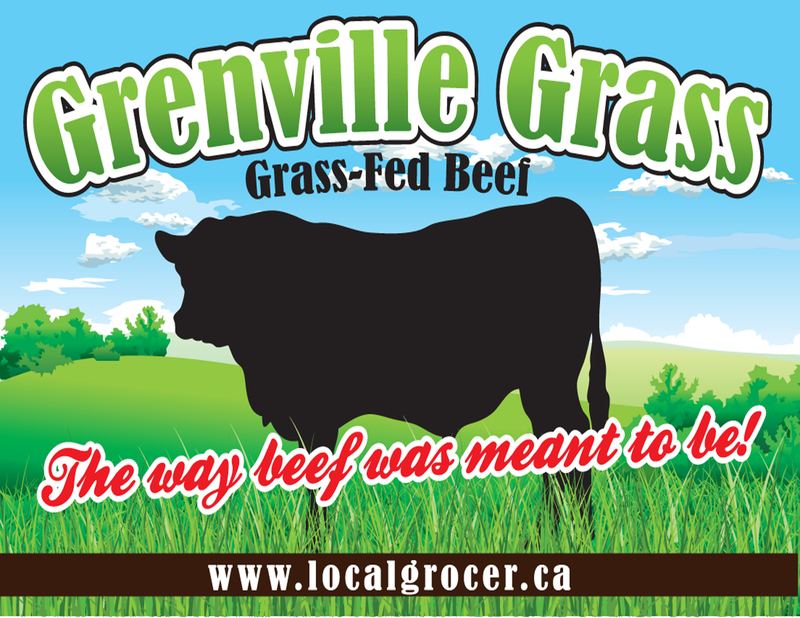 B&H Your Community Grocery is the only place where you can buy always fresh, never frozen grass-fed beef in Ottawa and Eastern Ontario year round. For several years we have been working with our local suppliers on raising grass-fed beef. You can find the health benefits of grass-fed beef elsewhere on the Internet or in your public library. For us the beef flavour is what really matters.